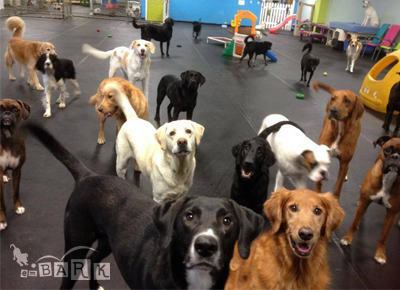 emBARK is Eau Claire’s original dog daycare since 1998. 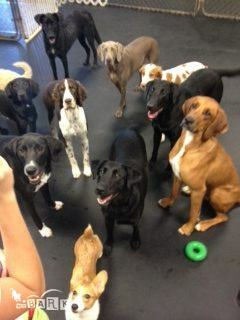 Drop off your wild & crazy dog off with us in the morning and we will return a calmer version to you in the afternoon! 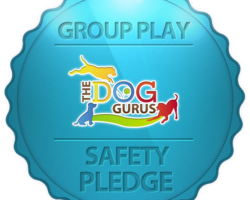 We all lead crazy lives these days – meetings, commitments, appointments, and functions often take time away from your four legged companion. 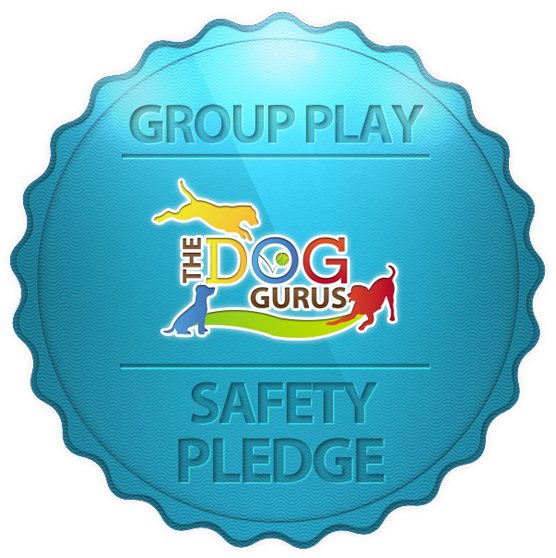 Numerous studies show that a tired dog is a well behaved dog, and this equates to a better relationship between dog and person. 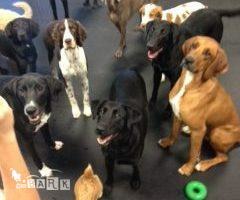 Dogs at daycare can play, fetch, tug, wrestle, and chase to their hearts content! 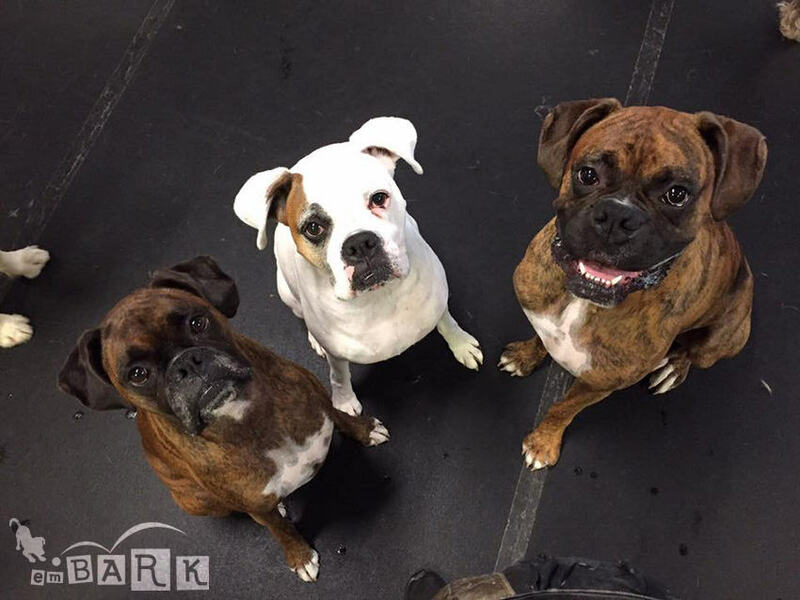 Dog daycare provides over 6000 square feet of climate controlled indoor play area for your dog, complete with tons of toys and playground equipment to romp on. When they need a break from the action, we have bright colored beds and recliners for dogs to catch a catnap and recharge their beastly batteries. 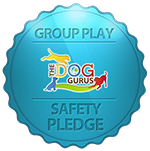 Our staff are all Red Cross Canine First Aid certified and participate in continuing education, and they all have ridiculous amounts of passion for pooches. 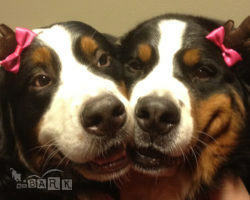 Dogs are managed by our staff all day and rewarded for good behaviors. Our flexible menu offers daily rates and multiple visit punch cards to fit everyone’s schedule. Are you ready to emBARK? Our staff comes from a variety of backgrounds, which allows us to offer so many things under one roof. 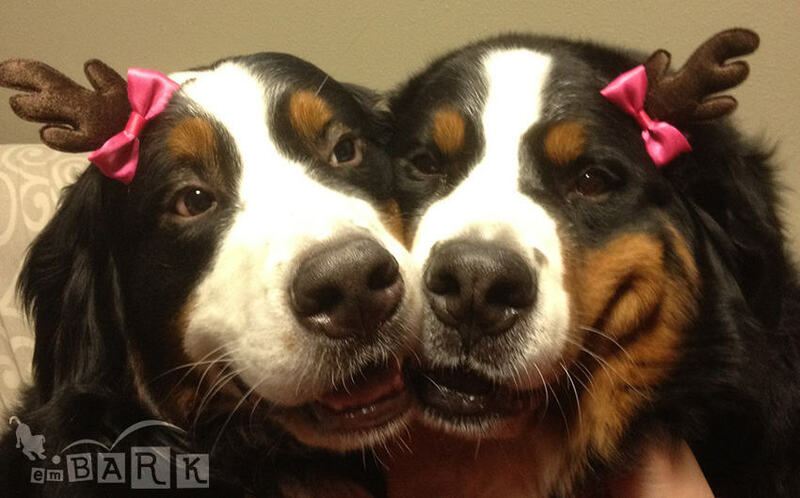 We all share one thing…we dig dogs. Voted "#1 Best Trainer" in the Chippewa Valley!